Following recent UCC-themed “ups and downs” on social media, Sorcha Lanigan considers the pros and cons of anonymous social media apps. Oscar Wilde once said “Give a man a mask and he will tell you the truth.” Such a truism can be applied to today’s online anonymous apps and websites such as Yik Yak and Askfm. The benefits of being masked are twofold. The advantage mainly being that people can now express themselves without fear of judgment or backlash. Inhibitions are removed and a voice is given to those who might be afraid of making themselves heard. 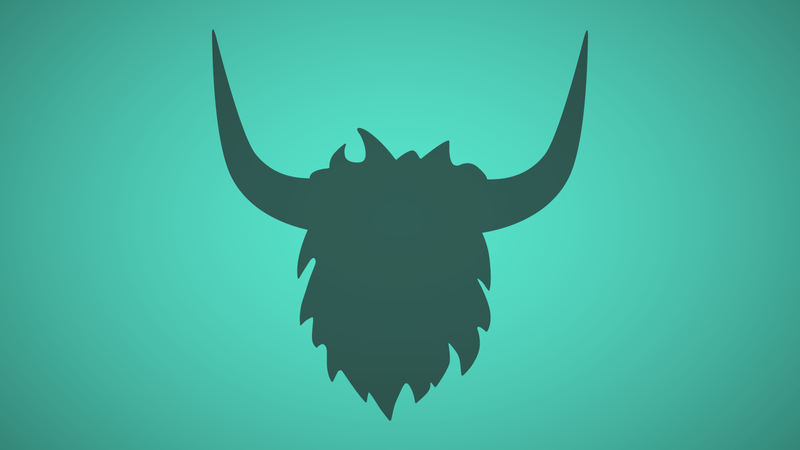 While it is often an advantage on Yik Yak is that people can just about say whatever they’re thinking, the drawback is also the same: people can just about say whatever they’re thinking. This has given rise to a curious, motley assembled hotbed of the anxious, the whiny, the bored, even the budding entrepreneurs (“A bath bomb that tans you would be the best invention ever”) and of course agony-aunt style commentators that are just tryna help a brotha out. Past midnight though trawling through Yik Yak’s feed becomes analogous to sitting in a bar at a lonely hearts special, watching the miserable and lonely drown their sorrows as they cry about exes, the lovers that went wrong, how sometimes they drink in order to “forget about the time I waved at someone who was waving to a person behind me.” Not to mention a whole host of other regrets put on anonymous display. As someone who suffers from insomnia (read: a tendency towards having approximately 27 naps during the day), I’ve learned to judge the time of night from the gradually fading tones of “Sarah, why did you leave me? Please come back. The fact that you can possibly braid your armpit hair is inconsequential to me now,” as they develop into the more irritable Yaks of those getting up to begin their work shifts at 6am. Some would summarise Yik Yak as a truly horrifying insight into the human condition. Others would describe it as a commendably irritating waste of time, as frustrating as it is addictive. Either way, it is short-lived entertainment and a fleeting glimpse into another person’s thoughts, feelings, hopes and worries. So, perhaps, you could just call it life.